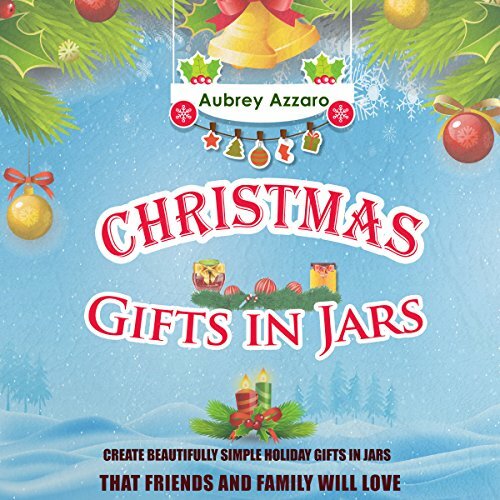 Showing results by author "Aubrey Azzaro"
Now you can create simple DIY gifts that impress your family and friends! Christmas is a time of exchanging gifts with your loved ones to show them that you care. It is not always easy to find the right gift that captures the fun and unique quirks of your loved ones. There is a fun yet simple solution to this dilemma - homemade Christmas gifts. You can spend very little time and effort in making stunning gifts for your loved ones from your home. 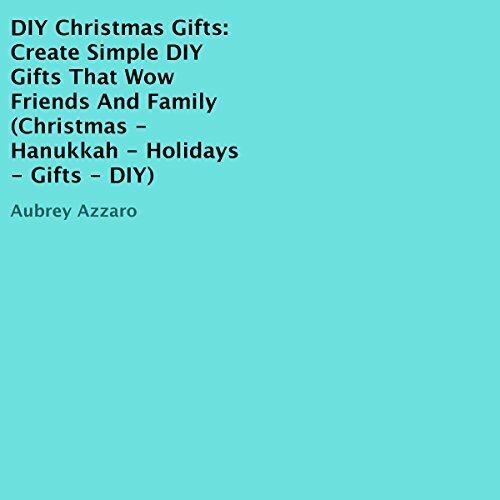 There are a variety of gift ideas in this book for you to choose from. The holiday season is right around the corner, and thus begins a time of dread and panic. How do you find the right gifts for you loved ones? How do you find them in time and at good prices? How do you wrap them in the right way, so they don't look tacky? So many questions but such little time! It's no wonder that the holiday season leaves most people drained and exhausted, instead of happy and relaxed.